What is the Impact Hub Network? An innovation lab. A business Incubator. A social enterprise community center. 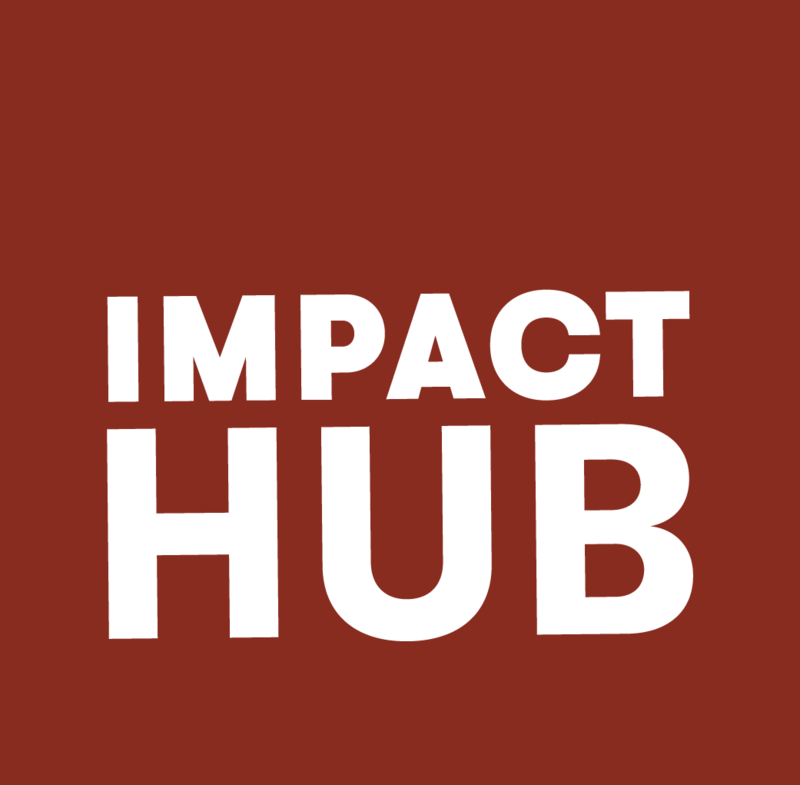 Impact Hub offers you a unique ecosystem of resources, inspiration, and collaboration opportunities to grow the positive impact of your work. Joining our diverse community of members and collaborators will inspire, connect, and enable you to develop your best work every step of the way. Do you allow trial days or drop-ins? Yes, come down and spend a day here before committing to a membership so you can see if the space and environment fits your needs. No need to book – just show up and speak to someone at reception. See you soon!